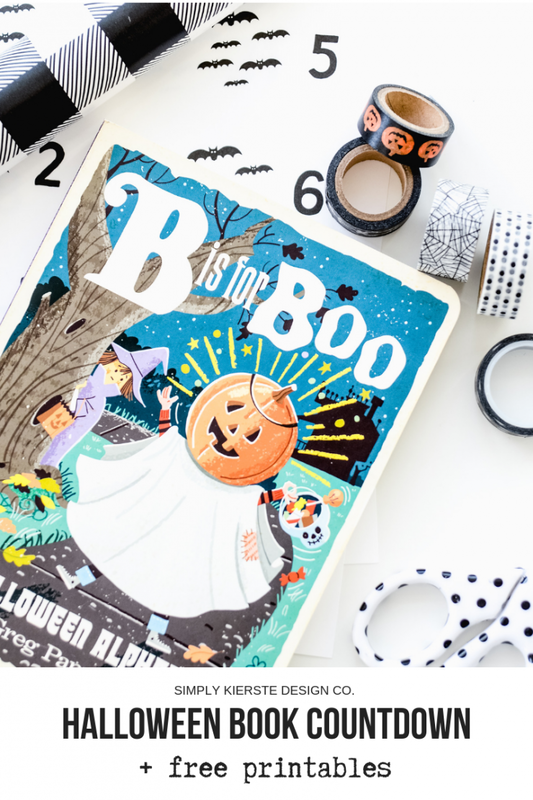 Halloween Book Countdown | 31 Days of Halloween Fun! One of my great loves in life is reading– books of all kinds. I also love Halloween. Not the scary, ghoulish, gory kind, but the fun costumes, trick or treating, sugar cookies, and pumpkins-on-the-porch kind. 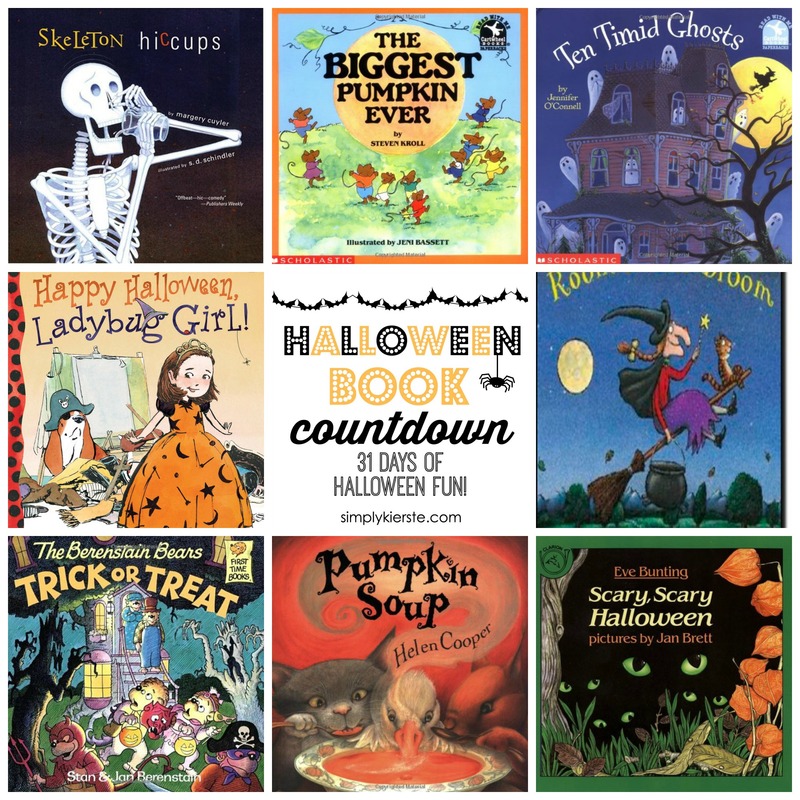 To celebrate both of these, I created a Halloween Book Countdown—a really fun way to count down the thirty-one days to Halloween, starting with October 1st. We are now on our ninth year of this tradition, and we absolutely love it! Halloween Book Countdown…How does it work? 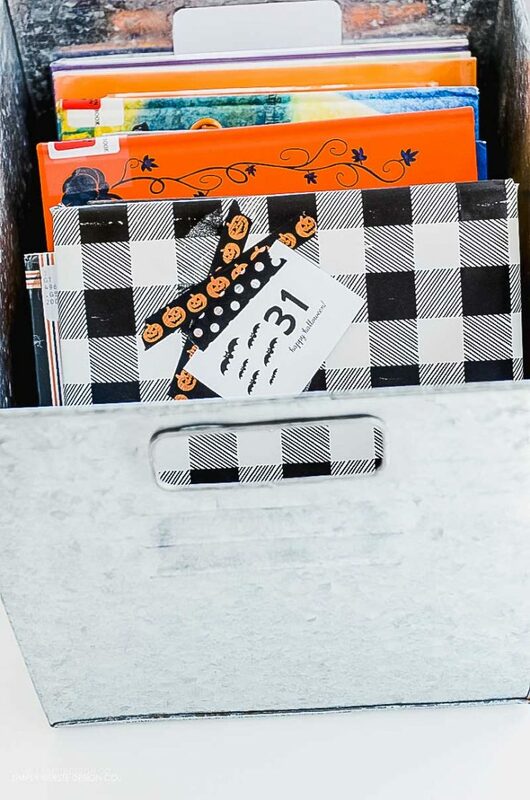 I gather thirty-one Halloween books, and then I either wrap them up and number them, or place them in a cute basket or crate. Every day beginning October 1st, we choose one of the books to read. How my kids love this long-loved tradition, and it’s the perfect way to help celebrate the fun part of Halloween! I make a list of some of our favorite Halloween books, along with a few others I want to try, then head to the library. I’m working on collecting our own set, but until then, the library is the perfect resource. It usually has all the titles I’m looking for, plus others that are new to us, which I love. It’s a good idea to head to your library right around the first of the month, to make sure you have a good selection. Checkout dates vary from library to library (we’ve had two, three, and four weeks), but most of them offer renewals, so you could have the books for the entire month. If they don’t offer renewals on holiday books, you can always go a couple of times that month to stock up. It’s totally worth it!! A Halloween Book Countdown means cozy nights snuggled up together, a good book, and just maybe a cup of hot chocolate. Perfection. You can use a tub, crate, basket, or even a space on your bookshelf to keep your books. This method is nice if you want your kids to be able to choose their own book each night. I also like wrapping them up in paper and placing a number on them, for more of a surprise. Honestly, it doesn’t have to be anything fancy to be fun–using a basket you already have is perfect too! If you want to wrap your books, I’ve got spooky numbered tags for you! 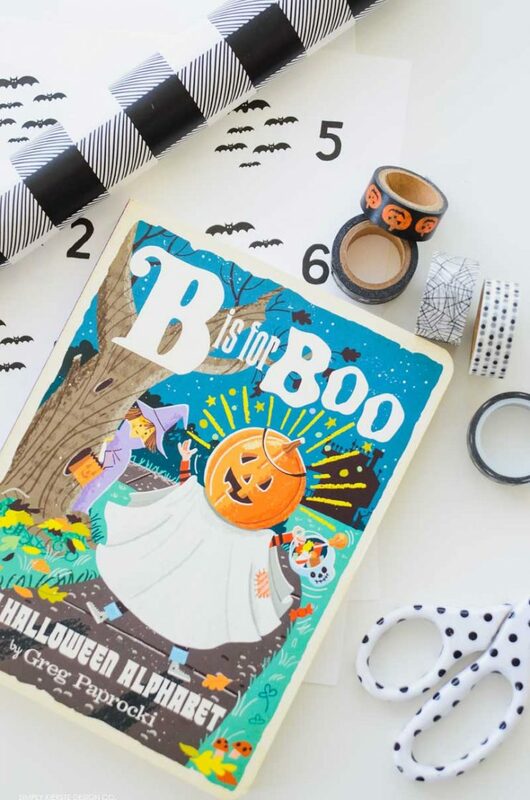 Here is a list of 31 Halloween books that we love for our Halloween Book Countdown! (Most of these books are targeted for ages 3-8) Affiliate links are included below for your convenience. The book featured in the pictures? One of our most favorites!! B is for Boo! Have a favorite story that’s not listed here? Please share! just maybe a cup of hot chocolate. How to Make the Perfect Caramel Apple! Thanks for these fun Halloween and fall titles. I LOVE books. You should find the book "The Hallo-Wiener" by Dav Pilkey (It's a kids book about a dachshund.) It's the cutest trick or treating story, complete with mischievous scaredy cats! My daughter and I love it! I really love this idea. Thank you for sharing. You have such fun, creative ideas. I love looking at your blog and getting inspired. Our very favorite halloween book is "Where's my Mummy" by Carolyn Crimi. It's an absolutely adorable story about a little mummy playing hide and seek with his mummy just before bedtime! I'd let you borrow it…but it is well loved. *M* has them on sale now. I must tell you I think you are so cute! I love your blog and all your fun ideas. In my opinion, you have the BEST crafty blog in blogland! Thanks for always sharing your ideas. Also, CONGRATS on running your first half marathon! You will now officially be addicted! I have done some halfs but my first full is on Saturday! Our youngest girl loves "Black Cat Creeping" for some reason. Pages are torn and crinkled and taped back together, but it keeps on making an appearance each and every Halloween! Love your idea. Ooohh thanks for the list. One of my very favorite things about fall is TOO MANY PUMPKINS. That is one of my all time favorite children's books. Where do you get all your vinyl letters for your crafts? I so love your blog and am your newest addict! I did a post featuring your poppy clips and told everyone where to find your great tutorial. Well, she pulled and she tugged and she pulled, first she pulled hard and then she pulled harder but the pumpkin just sat! Drat, said the witch! Big Pumpkin is my favorite, I also love to read Humbug Witch and The Little Old Woman Who not afaird of anything! YOu picked all my pre-k favorites! ok, So I have been lurking around your site for some time now and I love all of your ideas, and apprantly so did someone else in my town, because almost all of these books were already checked out today when I looked online! I hope they return them soon! Thanks for the great idea. Calandra–I have a vinyl company that I have used for years, and their link is in my right side bar. Thanks! I've never scrolled over to the right side before. Now I have more to explore. I will go check them out. Again, Thank you. LOVE the suggestions of books!!! Great idea! We're going to do it for Christmas too! The Runaway Pumpking is another great Halloween book. My all time favorite Halloween book was one that my Great Grandmother used to read to me. This is such a great idea. 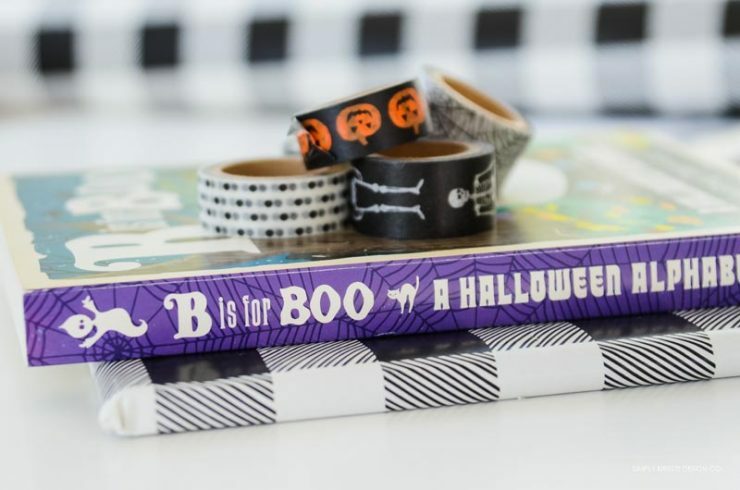 Especially with how cheap you can get some halloween books through scholastic! We also LOVE Halloween books (and I totally agree with getting them cheap through scholastic). Our current favorite is from the library, though…. "John Pig's Halloween". Happy Fall! What a great idea?! Seriously I love it, do you mind if I copy you? I think that i would like to do one for Christmas too, leading up to the nativity story of course! Love it, thanks for sharing! What a great "pre-halloween" gift this would make for the grands! Thanks!! Have you heard the cd/tape of the story? My family has lots and lots of books and one of our FAVORITES is called Spookley the square pumpkin. It is about a pumpking that is different from all the others but learns that different was good! I LOVE books like these that have a good message for my kiddos! BTW LOVE, LOVE, LOVVVVVE your blog!!!!!! Thanks for posting. 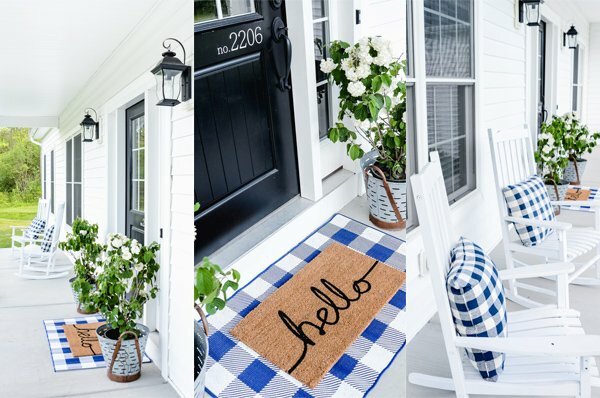 I have been following your blog for a while now, after seeing it off of someone elses blog, and I think it is just adorable. Thanks for sharing– I would love to do this myself one day! This is such a great idea! I love Room on the Broom. I had a few to add, but after scrolling through the comments others suggested them too. Some that I didn't see, Skippyjon Jones in Mummy Trouble, by Judy Schachner, and The Widow's Broom, by Chirs Van Allsburg. Such a fabulous idea – I do something similar at Christmas. Thanks for posting your book list, too! I featured your idea here. So fun! Awesome list! Thank you!! We love Moonlight: The Halloween Cat by Cynthia Rylant. Here is a link to some of my favorite books for October. In a Dark, Dark Wood, An Old Tale with a New Twist by David Carter. It has a pop up ghost in the back of the book. So fun. I just love your blog! 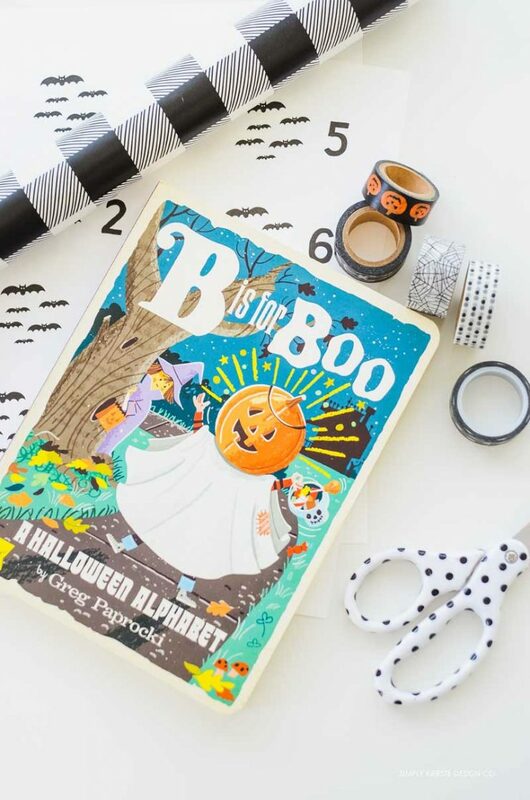 We have the Halloween book you show, my daughter loved it when she was little and I still have it memorized because she used to have me read it to her so much!